Ordnance Factory Recruitment Center has announced the Recruitment of a total 3880 posts of Semi Skilled grade Industrial Employees (IEs) Group ‘C in various Ordnance Factories located across India. A lot of candidates submitted their online application form till the last date, which was 26 June 2017. Candidates can check the important details of recruitment from the link below. Latest Update: Ordnance Factory has recently released the re-examination for DR-IEs-Carpenter trade which was held on 25-02-2018. All the candidates can check the details on the Link given in this article. All the applicants who had successfully filled their application form attempted the Exam. The Exam was Conducted on 10 September. It was written Objective Type in nature and was conducted on the Prescribed Exam Center. The Exam was of Total 100 Marks with a time duration of 02 Hours. 1st Phase Examination Date was on 10 September 2017. 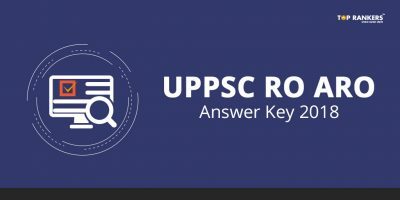 It is obvious that students might be searching for the Ordnance Factory Group C Answer Key after the successful completion of the exam. 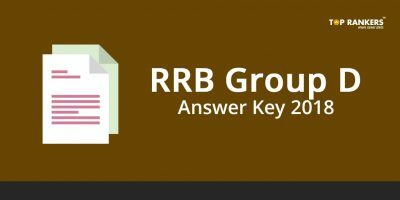 Answer key is a very important as it gives a candidate the rough idea of how much score he/she is going to get in the final result. 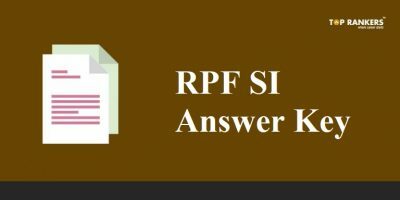 Answer key will be available very soon on the official website of OFB India. While checking the answer key, many candidates can come up with objections/ issues with the provided answer key and they might surely find themselves in a chaos. So, these Candidates now can raise an objection form against the provided answer key on the official website. 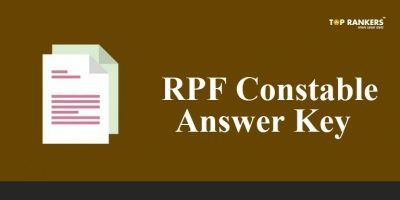 The necessary details about the provided answer key will be available on the official website of Ordnance Factory Board. Candidates can find it easy to check the Details for filling the objection form. 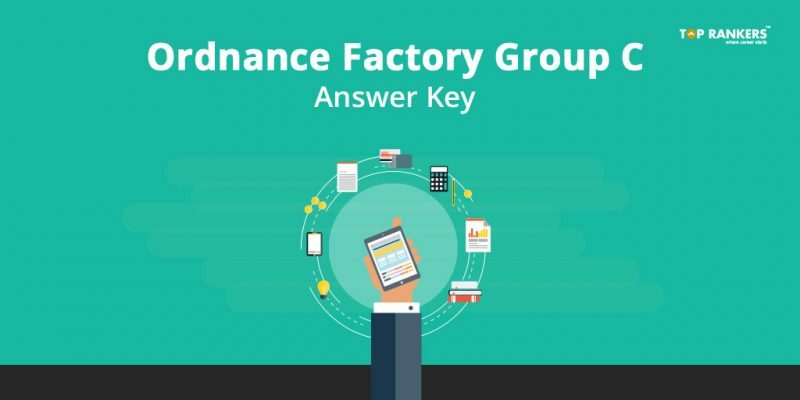 We hope that you have liked our article on Ordnance Factory Group C Answer Key. If yes, then stay tuned for more updates!